Boy oh boy! I am so behind on book reviews and haven’t reviewed anything I’ve read in July. 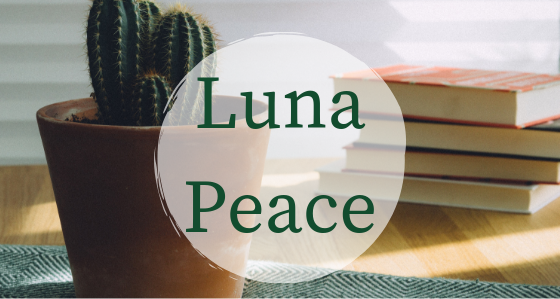 I am not one to dwell on the past, so I am back with a book review for one of my August reads. Other works: We Should All Be Feminists, Half of the Yellow Sun, Purple Hibiscus and others. Adichie did a great job explaining to the reader what life is like for Nigerians migrating to America and even other countries. She described their judgemental attitude toward Americans and even Londoners, but, also shared how quickly they can and do become Americanized. There were so many nuances in this book that hit home with me as an American black women. I could relate to Ifemelu in so many ways, but I also felt slighted by her personality in so many other ways. I think that in this book what Adichie wanted to achieve was to get African-American women to get an understanding of African women and also for African people as a whole to get an understanding of how different things are when they step into another country; America, Americanah, Amerikkka. The relationships developed in this book were so good and left me wanting so much more for Ifemelu. Ironically, I feel like everyone that she judged, she became. And poor Obinze; he constantly got the short end of the stick, as everything seemed to work out for Ifemelu, Obinze took a little longer to launch. This made me enjoy her story more; plus the fact that it was so relatable. During Ifemelu’s time in America she got to witness our first black president, which was a moment that brought back memories for me and even brought tears to my eyes. So much about that part hit home for me and I could feel the emotions through the pages. I also loved all the references to Obama and feel that at that point in the story Ifemelu was understanding what it was to be black in America. I absolutely loved this book, mainly because I was able to relate to so many of her experiences. Even though Ifemelu was an African women in america; like Adichie points out in Ifemelu’s blog, “In America, you are black, baby.” That’s it! I will admit that I did feel that Ifemelu was privileged to an extent. There is an intricate part in the book where she is among other Nigerian women who are in America. Women who didn’t come to the states with the same opportunities as her. She shows her privilege based on the way that she judges them. Of course, this is after she becomes an Americanized Nigerian. Have you read Americanah? What did you think of this book?